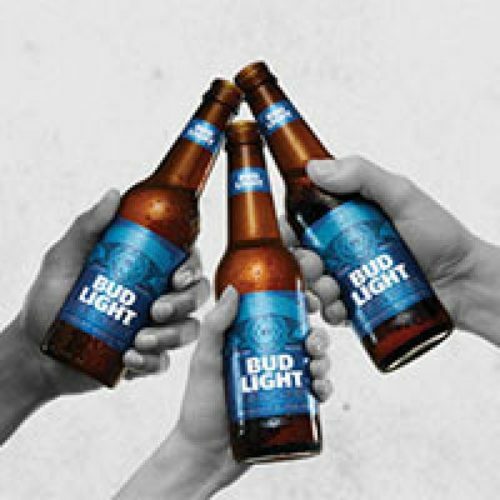 You can enter to win a trip to the Bud Light Convention in New York, NY that includes airfare, accommodations, tickets to the convention and a $100 pre-paid debit card. Or you can win Bud Light swag instantly. Multiple entry periods end August 11th. 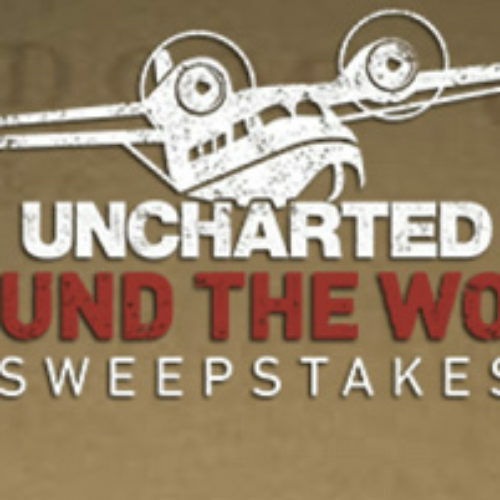 Play the new Sony Instant win game for your chance to win winner’s choice of either two “around the world” tickets plus a check for $5,000, or a check for $25,000 from Sony Uncharted 4 Around The World Sweepstakes and Instant Win Game. Plus, you could instantly win Headphones, Pico Projector, Smartphone, Uncharted 4: A Thief’s End Libertalia Collector’s Edition, or a Limited Edition Uncharted 4 PS4 Bundle. Enter for your chance to win a Live Nation Concert Cash from Pepsi Pass Pizza Hut Live Nation Sweepstakes. Enter in either the new free app HERE and be sure to have location services turned on in your device settings. You will receive Pepsi Pass points for visiting Pizza Hut as well as an e-mail notification from Sponsor that you have unlocked the ability to enter the Sweepstakes in the Music category in the rewards section of the App. Follow the instructions in the e-mail for redemption. You will receive one (1) entry into the corresponding Entry Week’s random drawing. 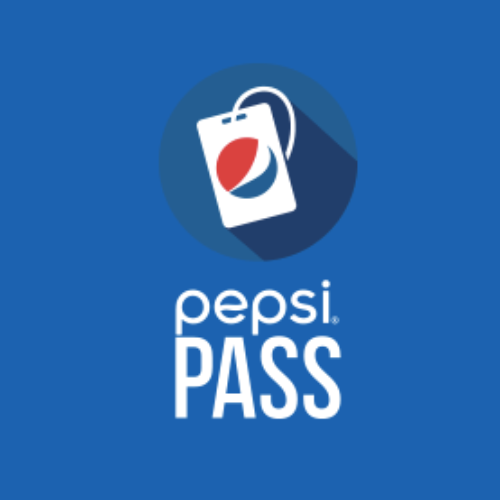 Code App Entry: As an alternative means of unlocking the Sweepstakes in Pepsi Pass, participants may also enter a Sweepstakes code for each weekly drawing via the code redemption functionality in the App (see link above to download App). To obtain a Code, visit the Website and/or watch for Sponsor’s Sweepstakes post on Facebook or Twitter. Once you have obtained the Code for the corresponding Entry Week, follow the online instructions to enter the applicable Code and submit your entry. You will receive one entry into the corresponding Entry Week’s random drawing. NOTE: A new Code will be generated for each Entry Week; you must use the Code corresponding to the Entry Week in order for your entry to be eligible. 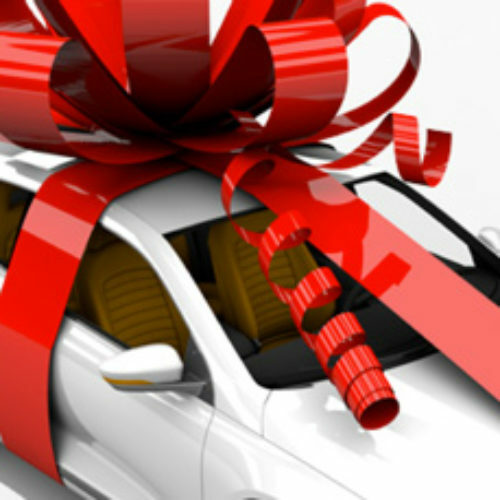 Win a car in the form of a $25,000 voucher from Carlister! There will also be a weekly contest called You Share, We Repair. Share your story with Carlister.co and you will be entered to win up to $3,000.00 towards vehicle repairs at a participating Car Lister dealership. Entry Method: One entry per person in each Weekly Sweepstakes drawing and one entry into the monthly Contest, regardless of method of entry. One entry per person per day for the daily prize drawings. One entry per person for the grand prize drawing + bonus entries for completing various tasks and sharing up to one hundred (100) entries per person for the monthly grand prize drawing, regardless of method of entry. Five essentials. Five weeks. One grand prize drawing each week. 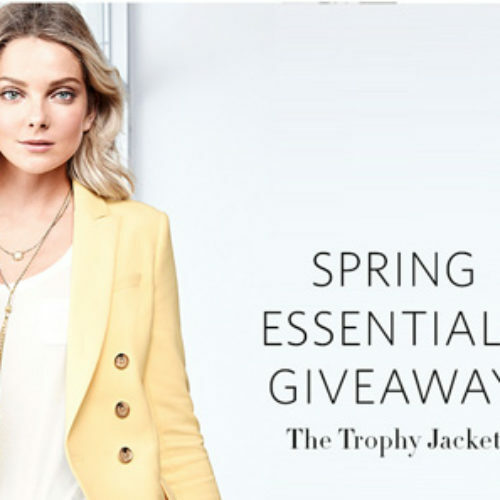 Enter for a chance to win their most-wanted spring essentials in the White House Black Market Spring Essentials Giveaway.